Helen did not remain long in Harston and went to South Africa where she taught physical education. She returned to England in the early 1900s to be a student at Madame Osterberg’s College for Physical Training where she later became Principal from 1917-1919. This establishment was to become the Dartford College of Physical Education. In 1915-16 she was Head Masseuse at the Voluntary Aid Detachment hospital at St Chad’s, Grange Road, Cambridge. 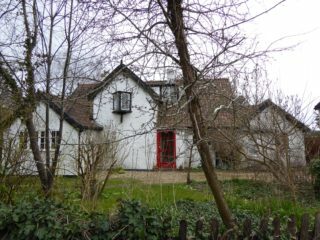 In 1916 she started the Weaving House in Harston by fitting a picturesque loft with warping machines, looms, etc. As it was war-time there was a lack of threads and dyestuffs. Helen and others could be seen hunting in the countryside for wild plants that might be useful for dyeing. When she returned to Harston from Dartford, the work at the Weaving House continued and a design studio, an iron building in the garden, was created which was also used for educational work. We assume this was at Weaving Cottage, still named this today, 42 Royston Rd. 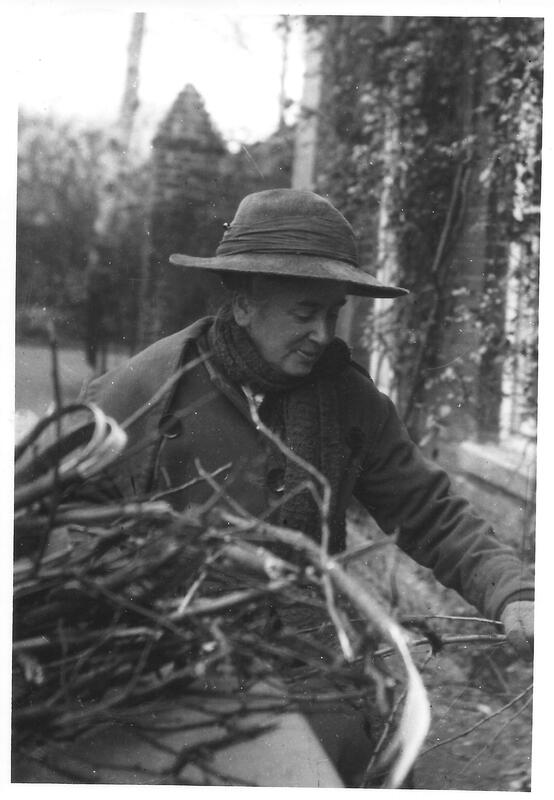 In 1937 after what must have been a long period of extensive research without the benefit of modern methods instant access to information, she produced the only book produced to date which is exclusively about the village. 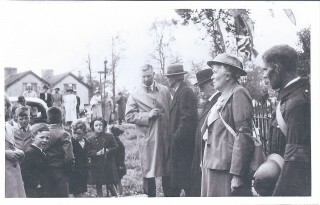 Harston 1937: Its History and Records Past and Present was sold locally and the proceeds from the sale went to village organisations. Helen was one of the village air raid wardens in World War II and was a member of Chesterton Rural District Council from 1927-47. Her nephew, the author Graham Greene in his book A Sort of Life described her as having had ‘passionate women friendships.’ Peter Parker in his book about Christopher Isherwood Isherwood: A Life writes ‘In 1900s she returned bringing with her a woman called Marie Hall who was introduced as her companion. Sir William who suspected (quite rightly according to one of his great nephews) that the relationship was rather more than companionable refused to have the woman in the house. 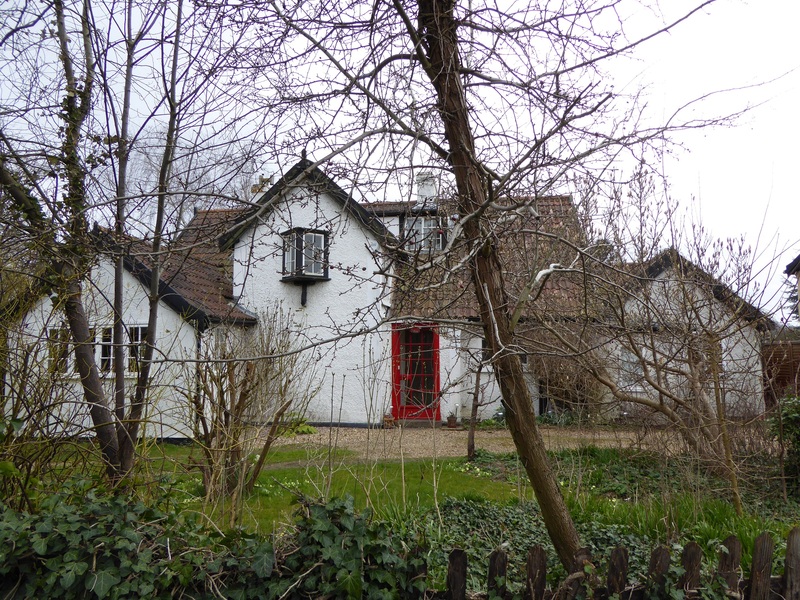 Helen built Orchard Cottage – in fact a six-bedroom house – opposite the end of the drive to the main house and installed Marie in it. She would spend the day there, returning to Harston House after dinner to spend the night under her brother’s roof, thus presumably satisfying propriety. In later years the two women moved into a prefab, in which Marie having renamed it ’Evergreene,’ continued to live after Helen’s death. Helen died on 3 December 1960. She is buried with her sister Helen and Marie Hall in Harston churchyard. This page was added on 12/01/2017.